At Biketailing Specialties, our team takes pride in helping you get your bike to look exactly how you want, with a wide array of services. 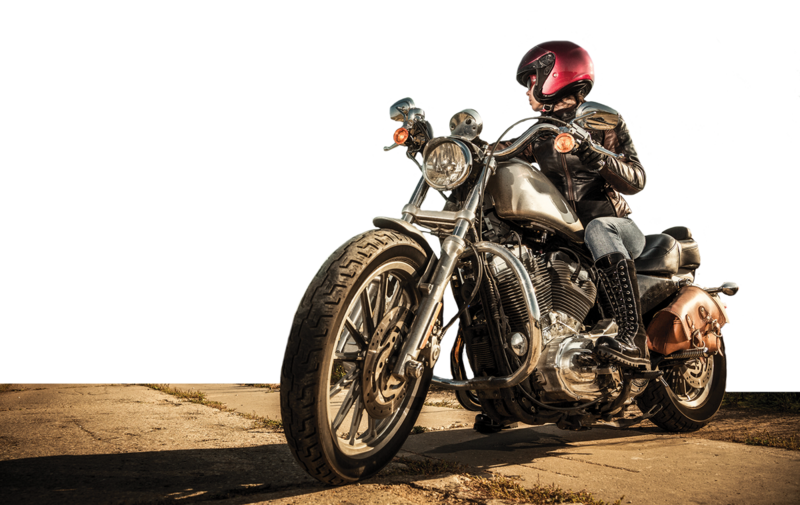 From a motorcycle wash to the an in-depth motorcycle detail or a complete paint and chrome restoration, we handle it all. As IDA-certified detailers, we are experts in our field. 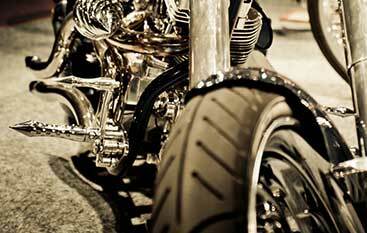 We know that your bike is your most prized possession and we take that very seriously. When you trust us with your detailing job, you can rest assured that your ride is in great hands. Because we are professional detailers, we never miss a spot because we are extremely precise in our work. 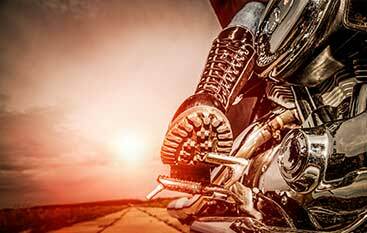 We strive to go further than regular motorcycle detailing services usually do by providing a next-level experience. We will get the job done fast and get the job done right so that you can get back on the open road as soon as possible. Designed as a quick and affordable motorcycle detailing solution to keep your bike in mint condition between full details, the Daytona Gold package is perfect for when your bike just needs some touch ups or you are in a rush. This is the best package if you are looking for an inexpensive and fast way to keep your outstanding shine and showroom look after a weekend ride. This motorcycle wash and detailing package is a great way to keep your bike looking nice. The Leesburg is a professional, quick, and inexpensive way to protect your bike from dirt and rust build-up between full details. 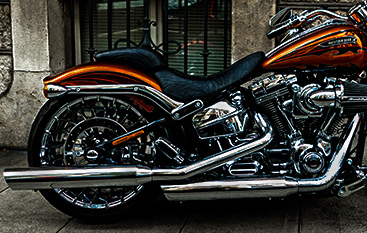 There really is nothing like a quality hand wash to keep your motorcycle, trike, or cruiser looking fresh! if you are looking for a package that will hold up for longer, check out our other options.